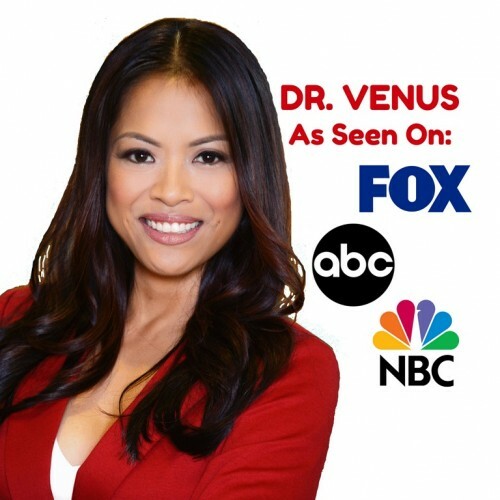 A physician, celebrity trainer, & competitive fitness athlete, Dr. Venus successfully guides professional men & women to incorporate a fit & healthy lifestyle in their busy schedule. She has a thriving medical practice in the field of Rehabilitation. If Dr. Venus does not respond to your message in a timely manner, please let us know. Our staff will follow up on your behalf to expedite your speaker search. This is a complementary service we offer. If there is anything else we can do for you regarding your speaker search, please contact us.